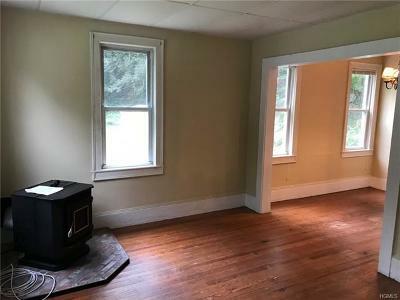 Unique, well located 1930 property with two farm homes, original main house(2/1.5) and converted barn(3/1) great for guest house, in-law or rental income. Both homes have had recent renovations and move-in ready. 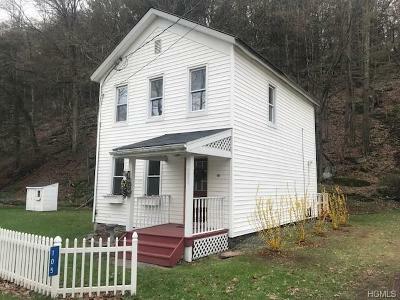 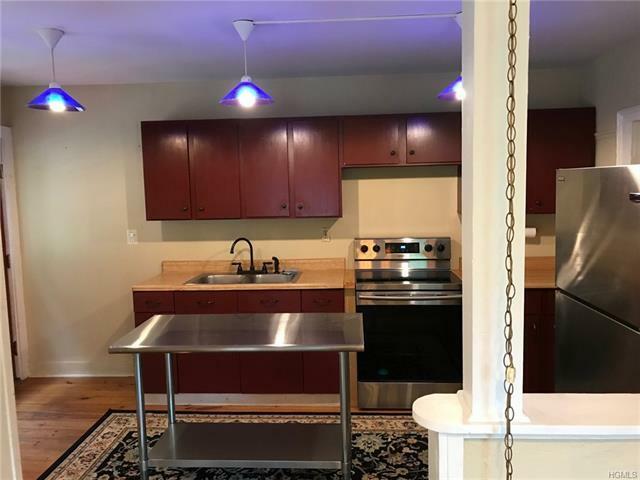 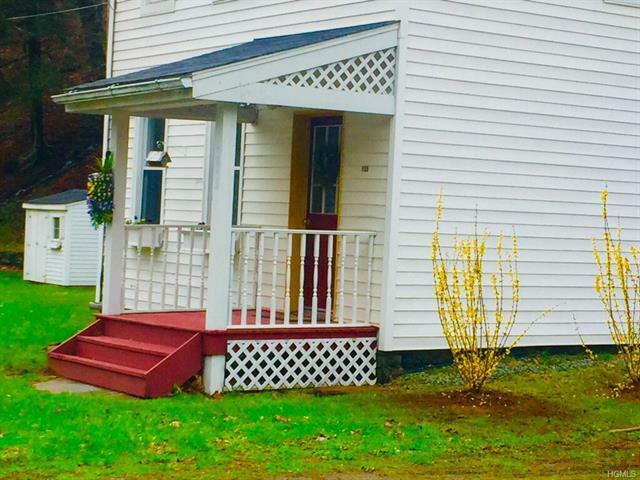 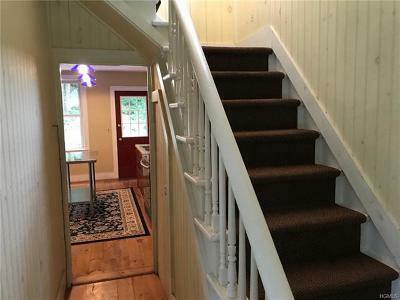 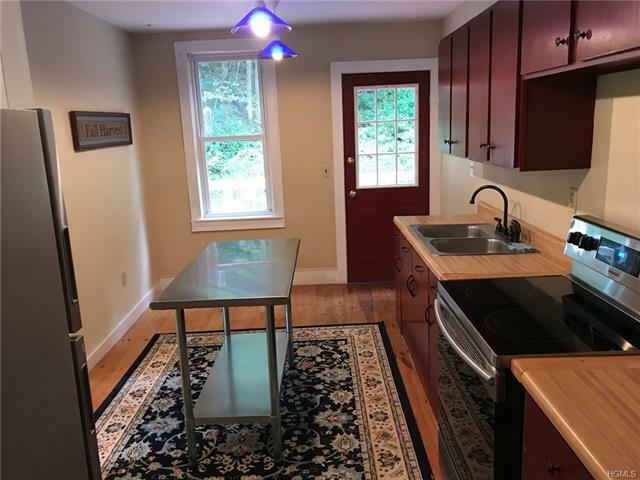 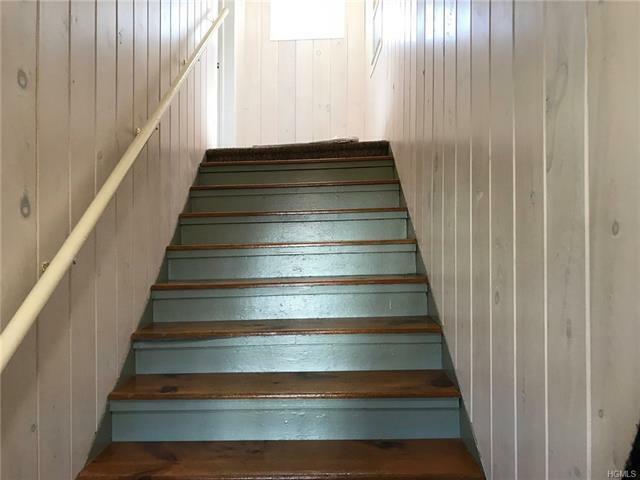 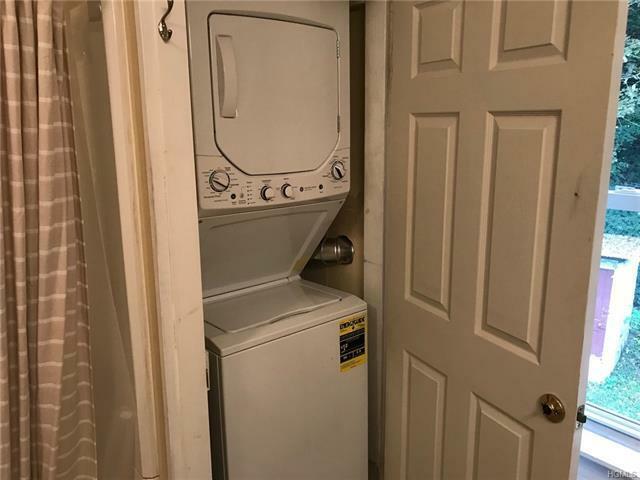 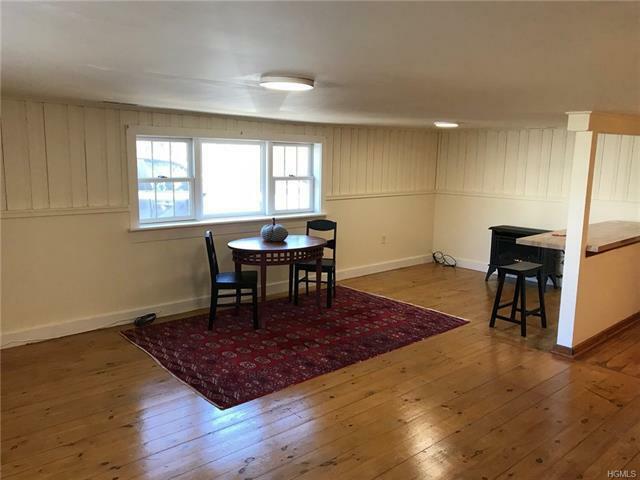 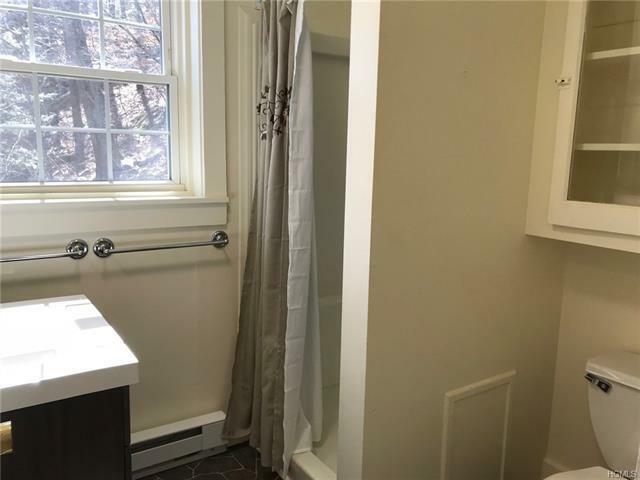 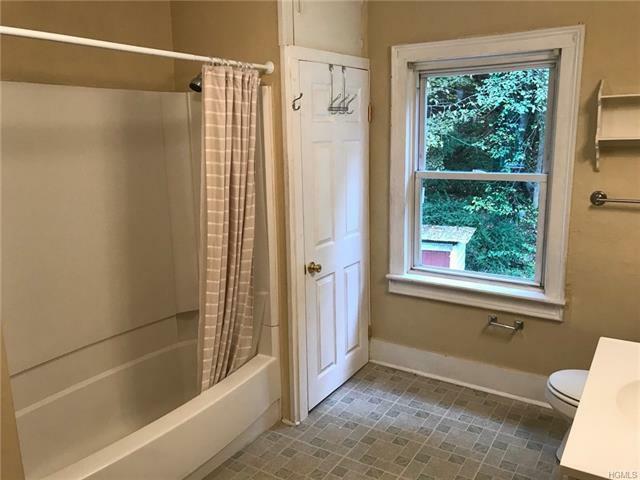 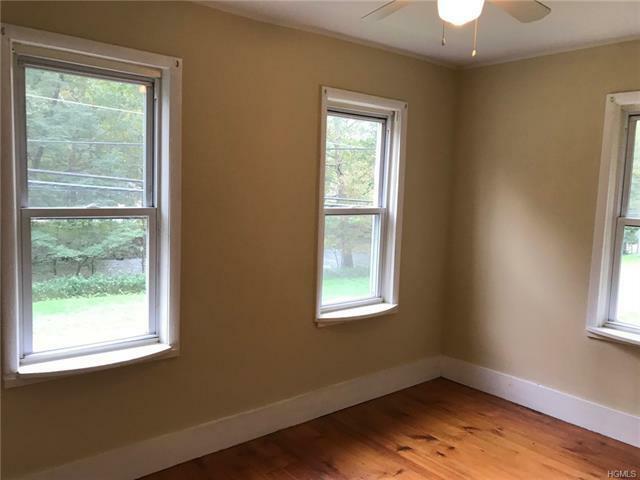 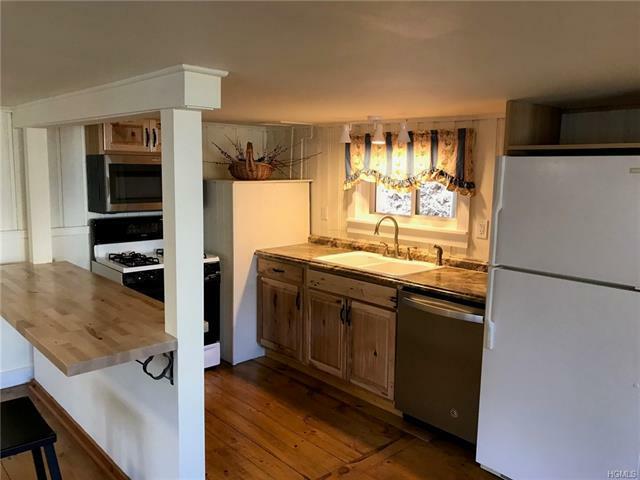 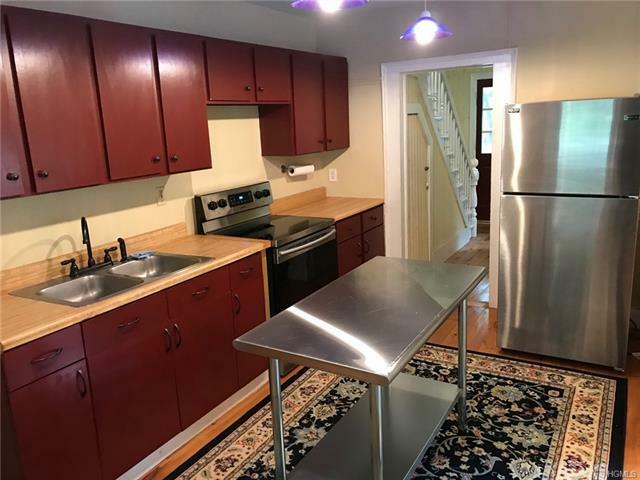 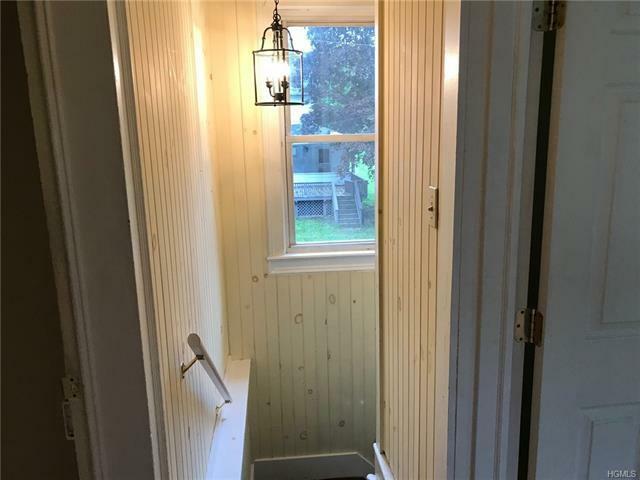 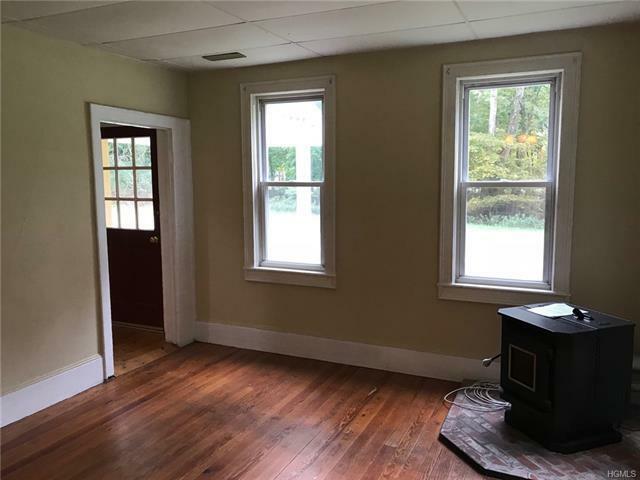 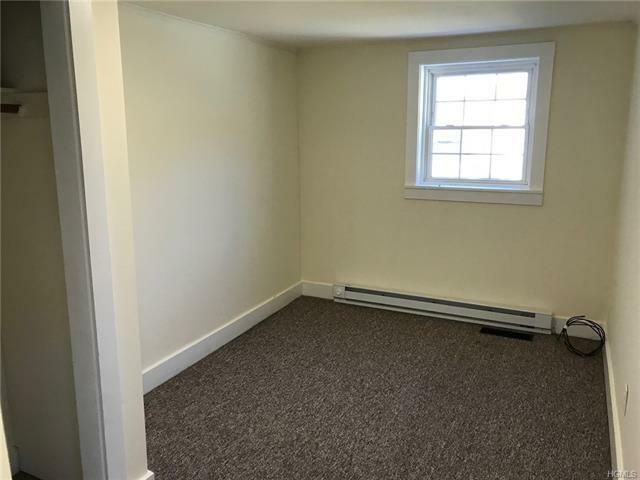 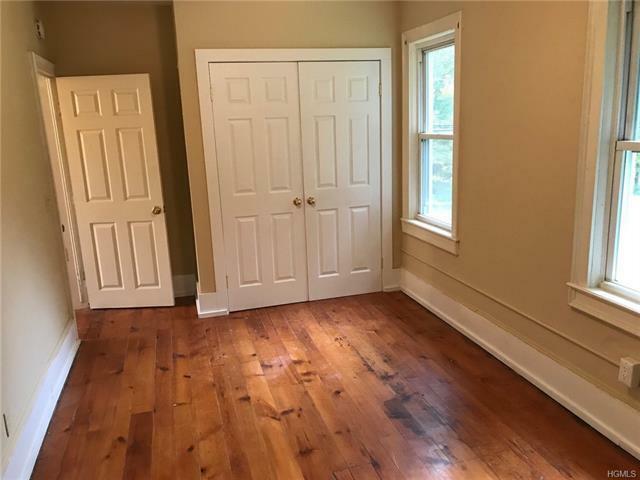 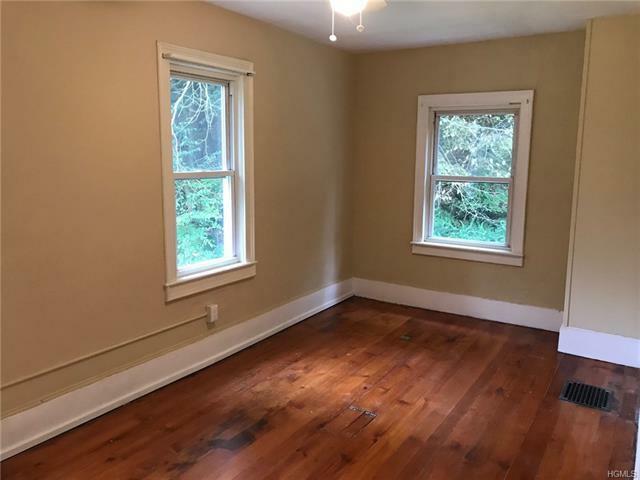 Main house features 2BR, 1.5 bath with HW floors, pellet stove in living rm, updated kitchen with island, large bath with tub/shower, washer/dryer, &walk in closet. 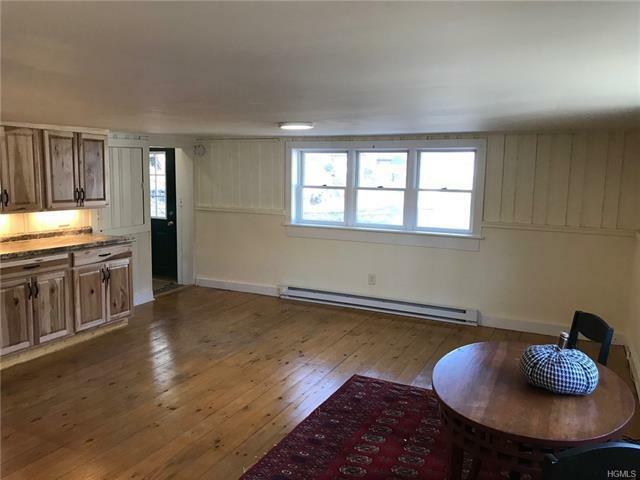 Back deck for bbq, half bath on first floor, wood floors throughout. 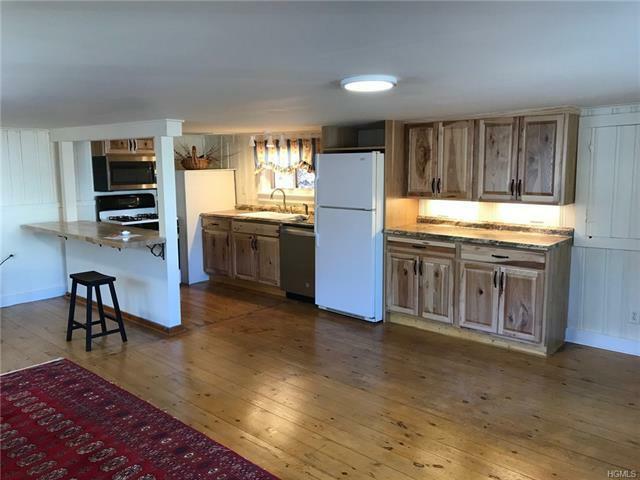 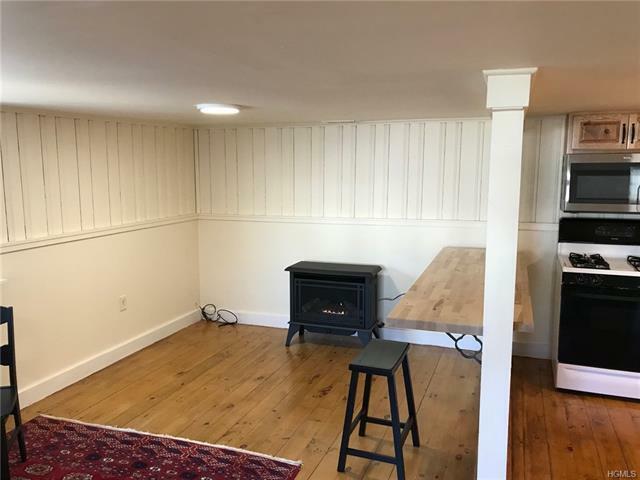 Guest House-3BR, 1Bath converted barn, newly renovated open concept main floor of kitchen, liv rm and dining with propane FP and HW floors. 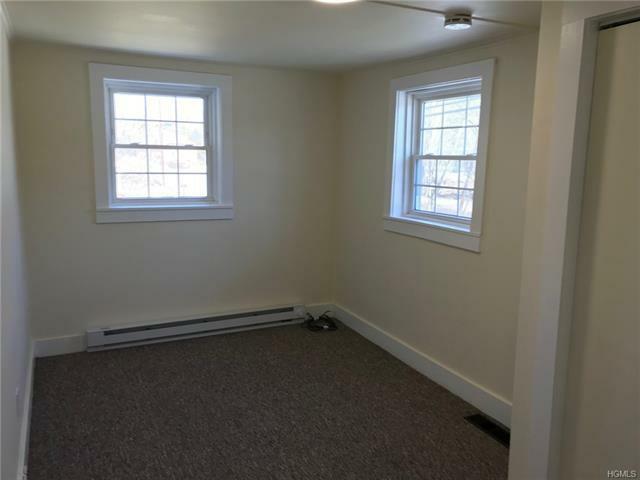 BR&apos;s and bath upstairs and fully carpeted. 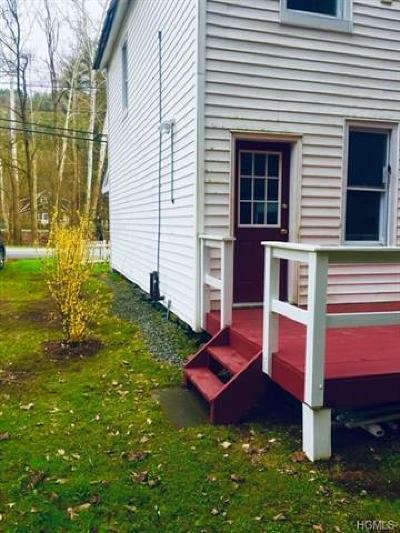 Lined picket fence and new deck dress the outside. Both homes are cable ready for internet and TV, phone by Frontier. 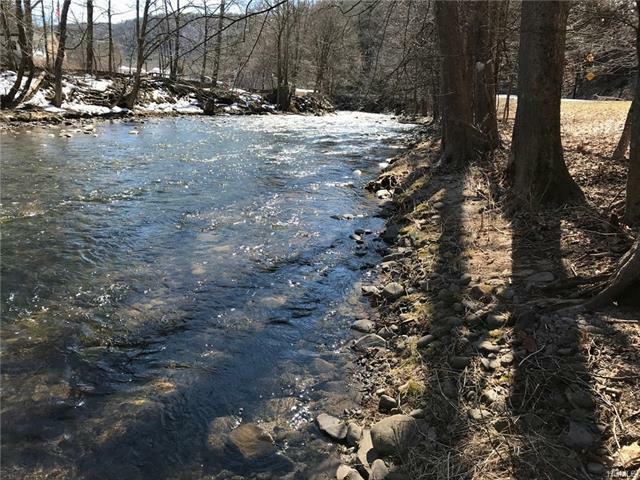 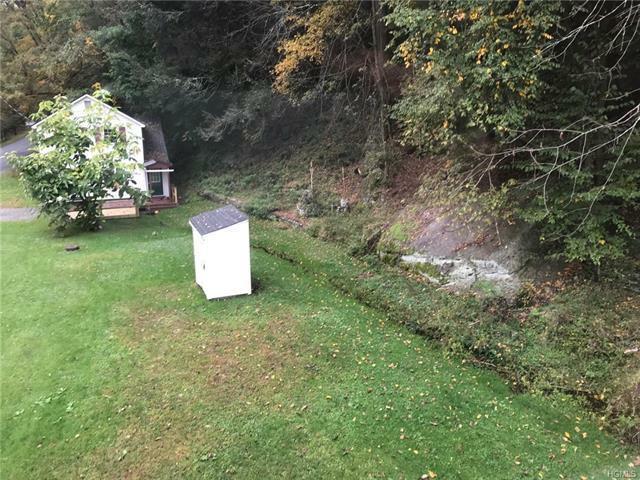 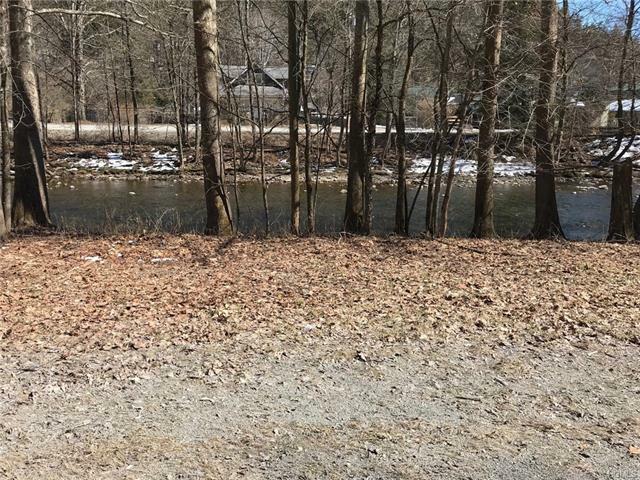 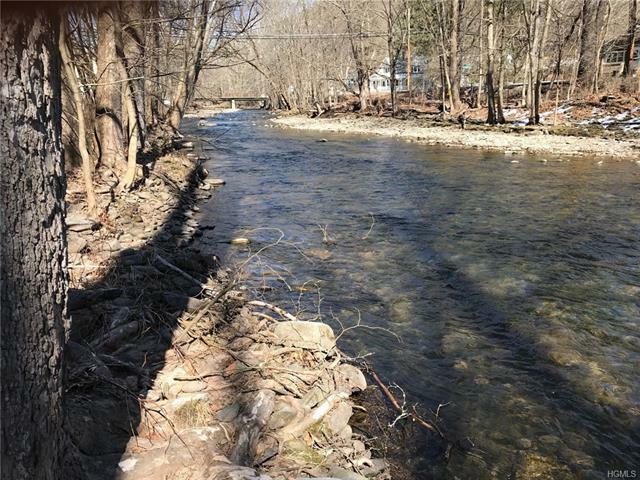 Views and water sounds of Callicoon Creek across the street! 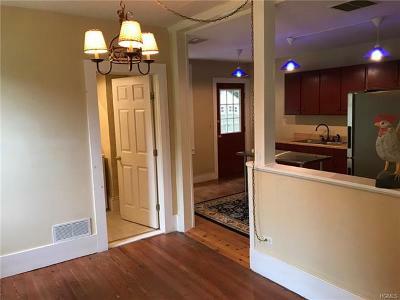 Private and off street parking for each house. 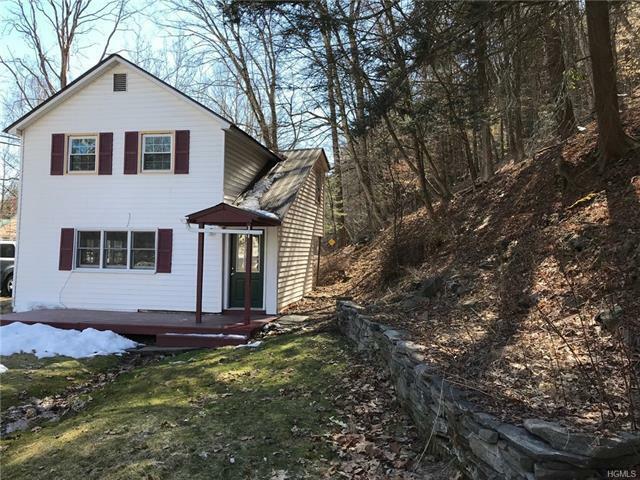 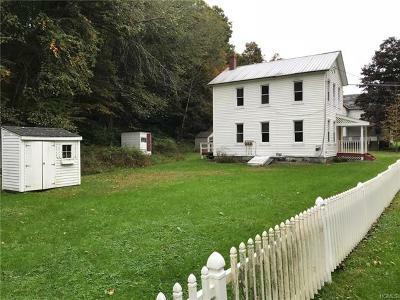 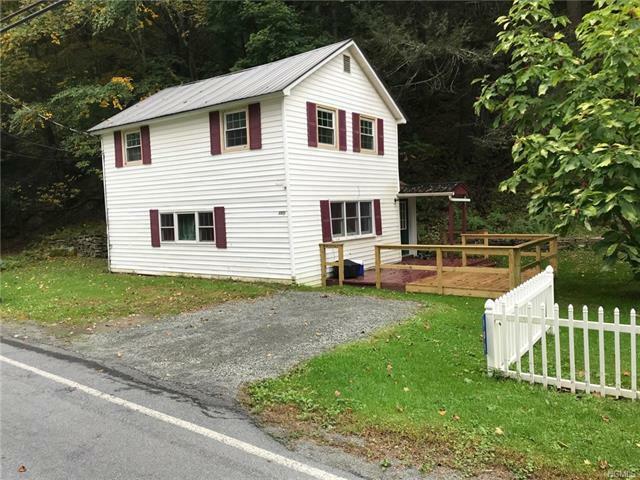 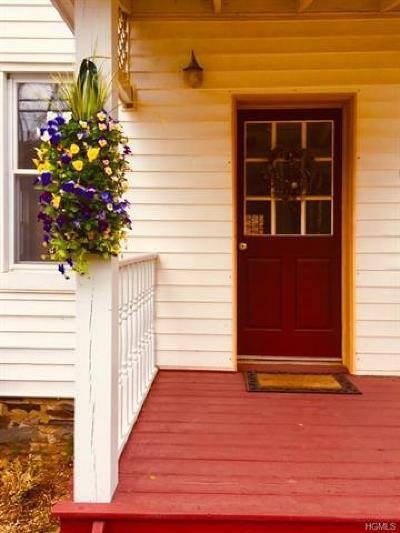 Close to town of Callicoon for shopping, dining, and entertainment. 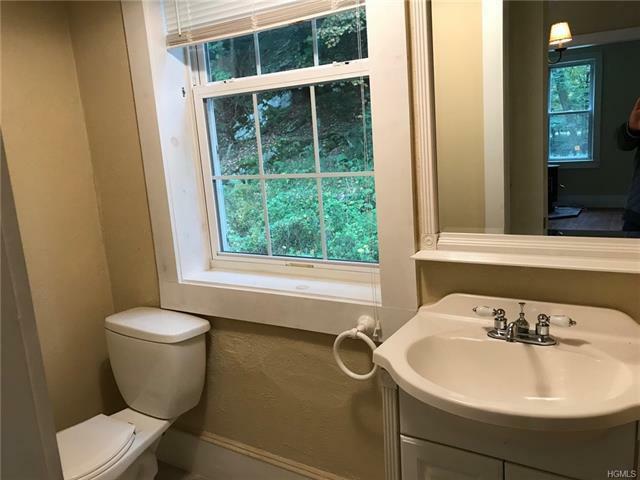 Great value not to be missed!